When the presidential campaigns began, greens might have thought they'd win either way: Both Barack Obama and John McCain were on record supporting strong action on climate change  and McCain could even point to his co-sponsorship of one of the first carbon cap-and-trade bills in Congress. But as the campaign wore on, the details set them apart. McCain re-entered the fold of the Republican orthodoxy, chanting "Drill, baby, drill" along with the best of the fossil-fuel enthusiasts, while Obama built a compelling program around alternative-energy investment to create viable green jobs. As President-elect, he's pledged to put energy at the forefront of his agenda  and says he won't back down on cap-and-trade even in the face of the recession. 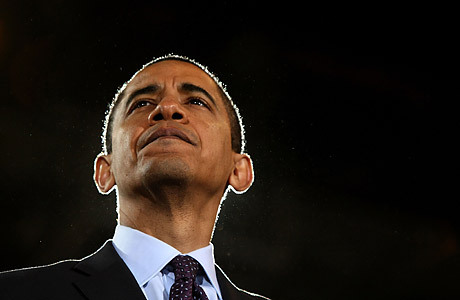 If Obama can pull that off, he'll be America's first truly green President.